 Thank you for your interest in working with DQB. We love what we do, so chances are we're pretty excited to see your email and will get back to you very quickly. Dan or one of his team members will personally be in touch within 24 hours. The more details you can tell us, the better! How did you find DQB? We get it. Musicians, Bands, and DJs are pretty much the most annoying spammers in the world. We will never abuse your inbox, and you will only receive a few emails per year.